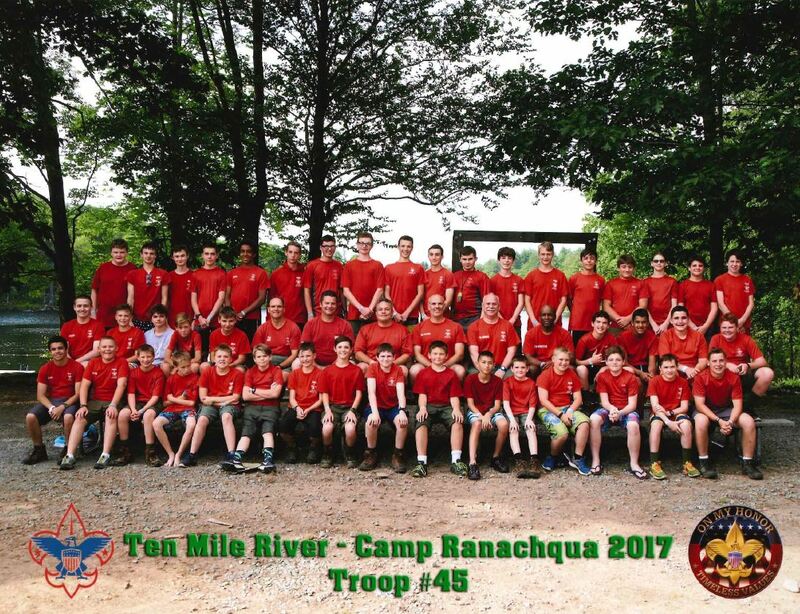 Troop 45 is a Boy Scout troop from Warwick, NY. We are a very active troop that participates in camping, hiking, summer camp, and more. We love the outdoors! We are active in the Order of the Arrow as well. We have been a chartered troop for over 50 years. If you have any pictures from a recent scouting event that you would like posted, please send them to the webmaster.